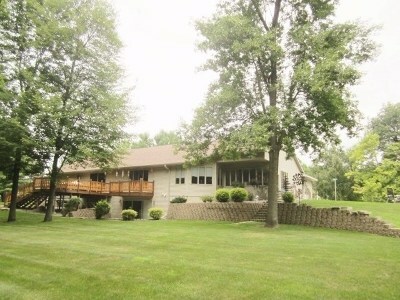 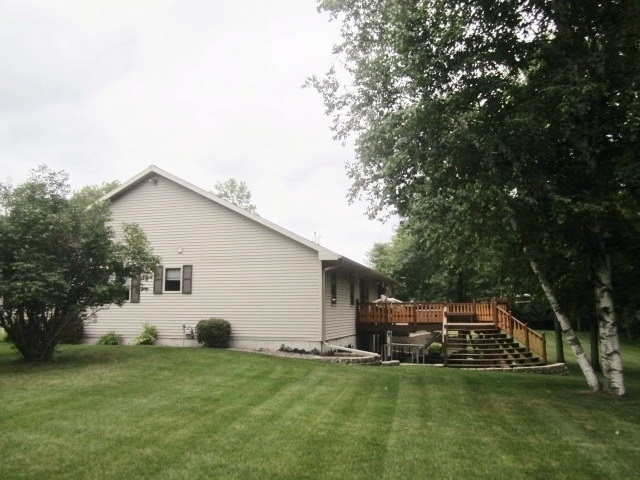 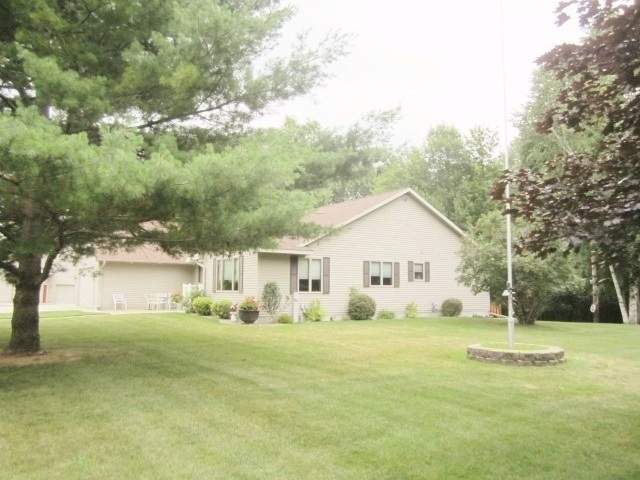 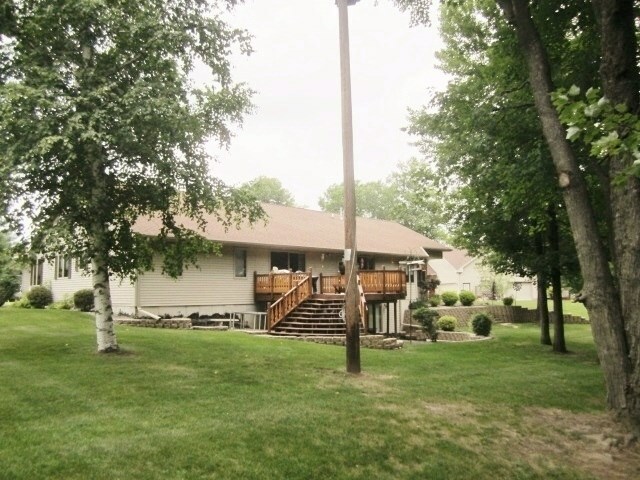 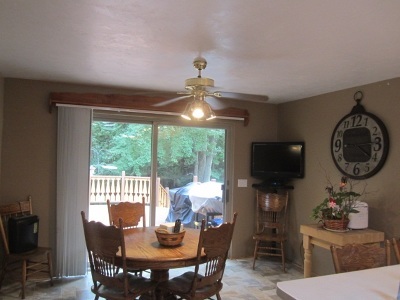 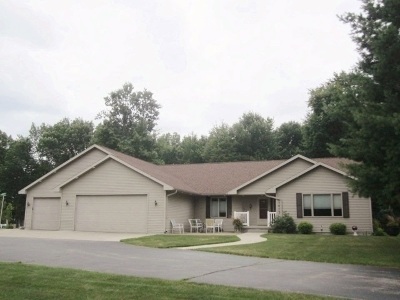 QUIET & SECLUDED ON THE NORTH END OF MENOMINEE!! 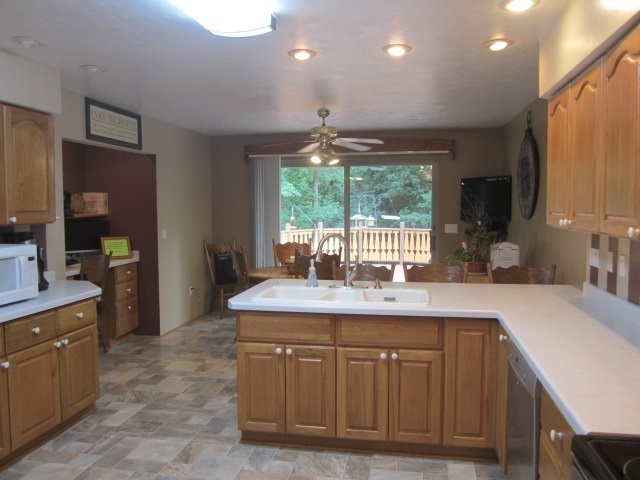 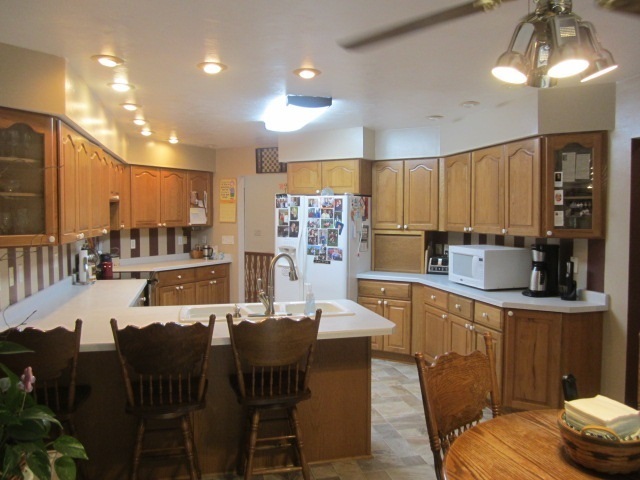 Spacious 3 bedroom, 2 1/2 bath home with master bath with hot tub & tiled shower, huge deck, central air, 200 AMP electrical service, family room, den & 4+ car attached garage. Lower level has an entrance direct to the garage & is plumbed for extra bath & bar area. 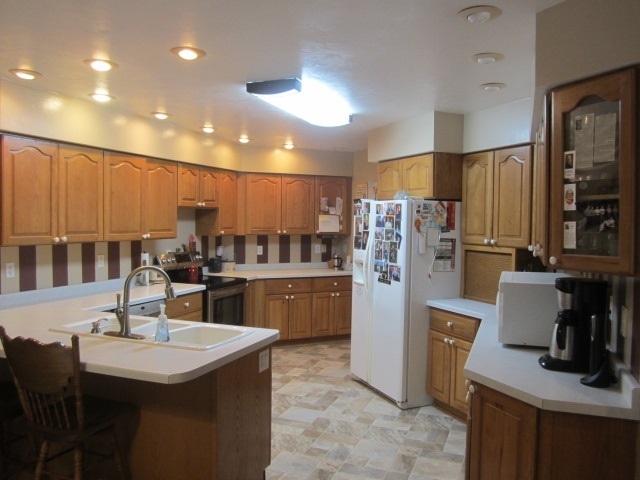 Also 2200 sq ft 5 car detached garage with in-floor heat & upper 1 bedroom, full bath apartment, located at 1411 46th Ave. Seller will sell separately as follows: 1413 46th Ave for $299,000 & 1411 46th Ave for $139,900. HOWEVER, HOME AT 1413 46TH AVE MUST SELL FIRST.